Shawn Burke has finished filming episode 109 of the highly anticipate CBS series Twilight Zone. 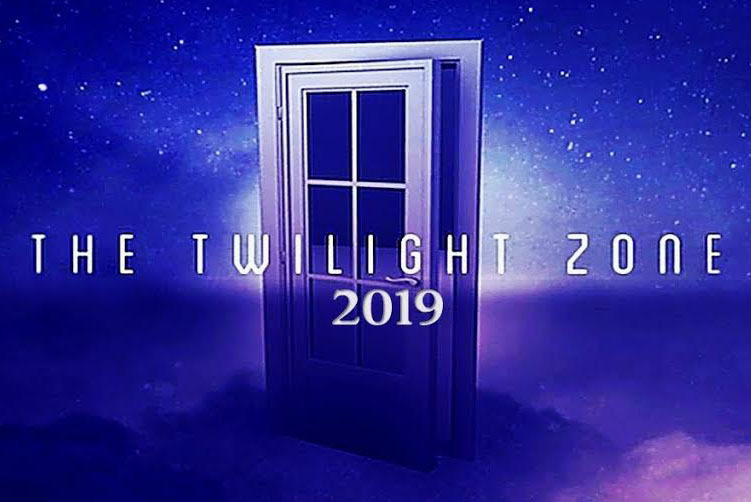 The Twilight Zone is an upcoming American anthology drama web television series, based on the original 1959 television series created by Rod Serling, that is set to premiere on April 1, 2019 on CBS All Access. 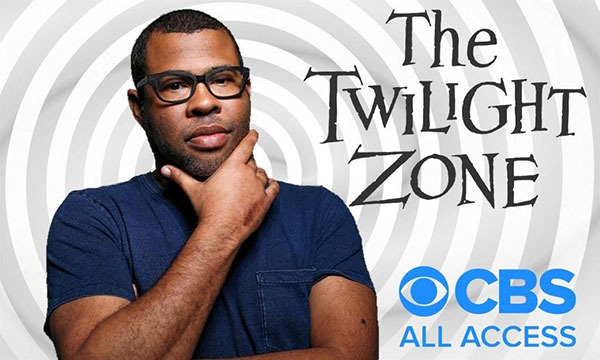 On April 1, CBS All Access will unveil its Twilight Zone reboot with a two-episode debut—but as spring draws ever nearer, we still know very little about the project. 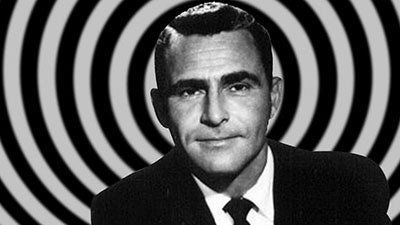 The streaming program will be a modern reimagining of the classic Twilight Zone series, which aired from 1959 to 1964. Get Out director Jordan Peele will executive produce the series alongside Simon Kinberg, and will narrate and host the series as well. There will be a self-contained story in every episode and also like its predecessors, it will lean on science fiction, fantasy and horror to tell tales laced with social commentary, often concluding with a macabre or unexpected twist, and usually with a moral. Several high-profile actors have signed on to the show. Sanaa Lathan was the first to come aboard. 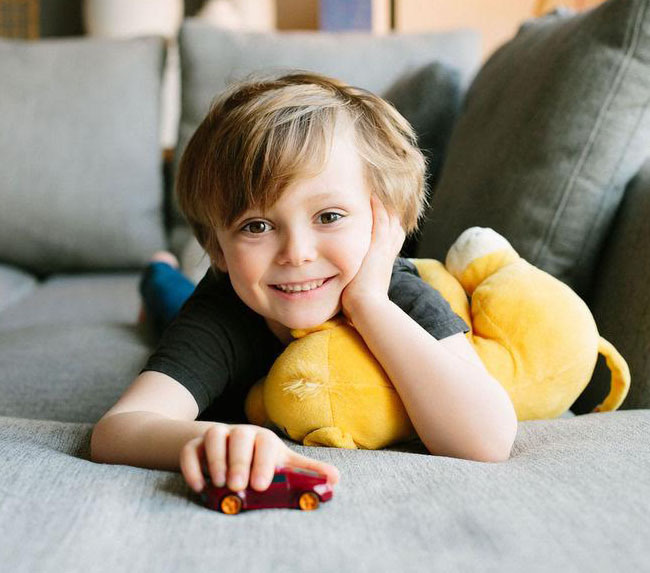 It was also previously announced that Greg Kinnear and Steven Yeun will co-star in an episode titled “The Traveler.” John Cho, Allison Tolman, and Jacob Tremblay will star in another episode titled “The Wunderkind.” Tremblay’s younger sister, Erica, will also appear in the episode as well. Atlanta star Zazie Beetz and Get Out’s Betty Gabriel are the most recent performers to join the cast. In late February, Seth Rogen was also announced among the incoming cast; according to a press release, the actor is set to appear in an episode written by Alex Rubens. Some other actors set to appear are Adam Scott, , Kumail Nanjiani, Ginnifer Goodwin and Tracy Morgan. 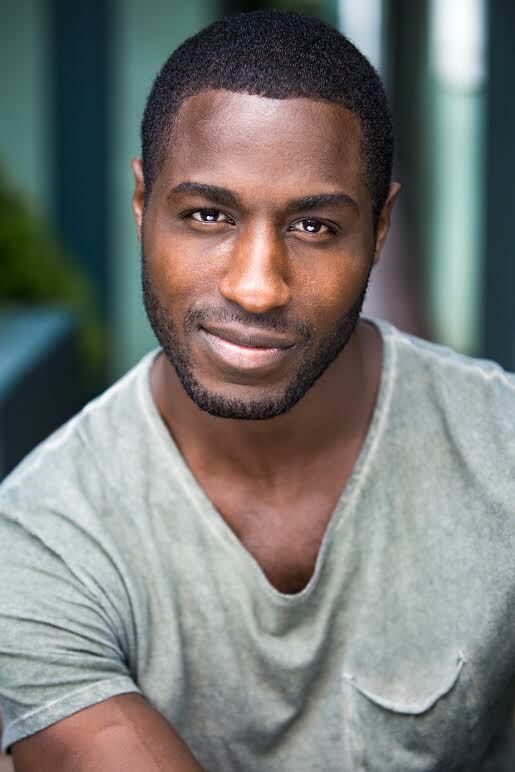 Kyla Wise and Jason Bempong have booked roles in Hallmark’s television movie, Garage Sale Mystery, “Three Little Murders“. Gigi Jackman has booked a role in Hallmark’s upcoming MOW, “Undercover Easter” AKA EASTER UNDER WRAPS. 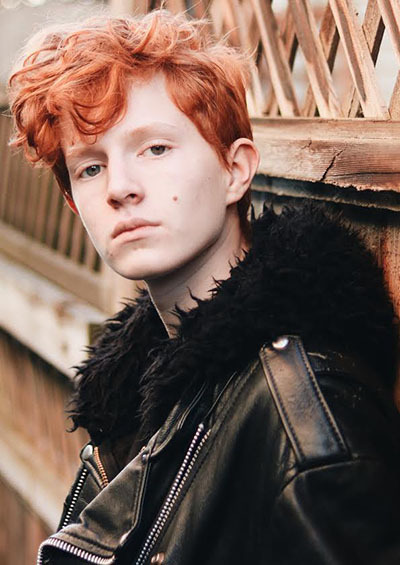 Carson Thornely has booked a campaign for Children of the Street Society. 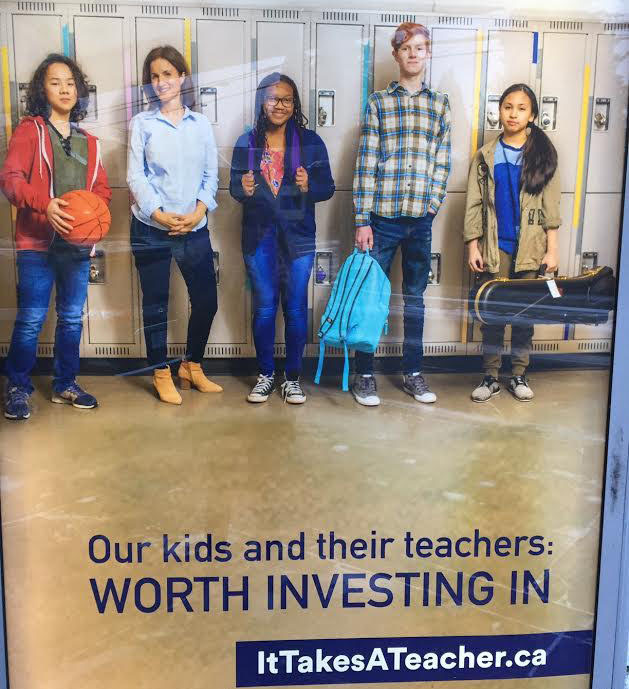 Since 1995, the Children of the Street Society has been dedicated to preventing the sexual exploitation and human trafficking of children and youth in BC. We work with all levels of government to protect young people, support families, conduct school workshops and report individuals who exploit children and youth to law enforcement. 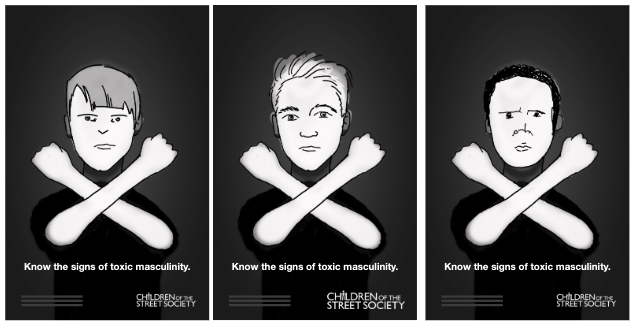 Children of the Street Society takes a collaborative and comprehensive approach to preventing the sexual exploitation of children and youth. We know that investing in preventative measures means a decrease in the need for intervention and enforcement services, and is cost-effective over the long-term. We offer a variety of preventative programs which engage a diverse range of individuals and groups. Our primary prevention tool is education and awareness workshops – we facilitate over 500 workshops, in approximately 30 B.C. communities, with more than 25,000 participants annually! 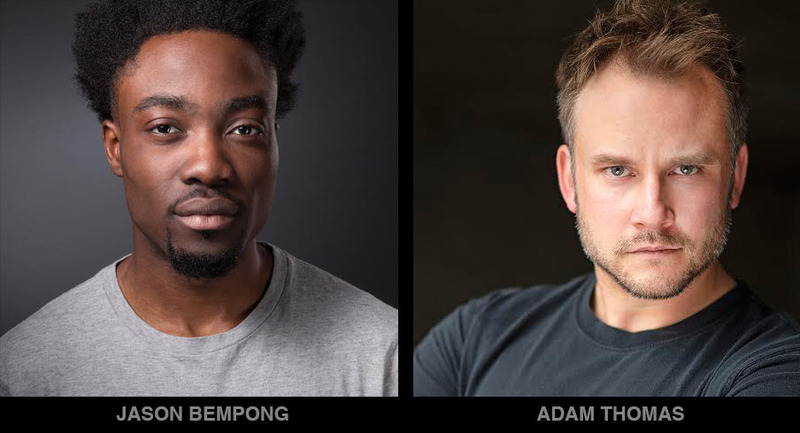 Jason Bempong and Adam Thomas have both booked roles on Episode 418 of Supergirl. Supergirl is an American superhero action-adventure television series developed by Ali Adler, Greg Berlanti and Andrew Kreisberg (the latter two having previously created Arrow and The Flash) that originally aired on CBS. It is based on the DC Comics character Supergirl, created by Otto Binder and Al Plastino, and stars Melissa Benoist in the title role. Supergirl is a costumed superheroine who is Superman’s cousin and one of the last surviving Kryptonians. 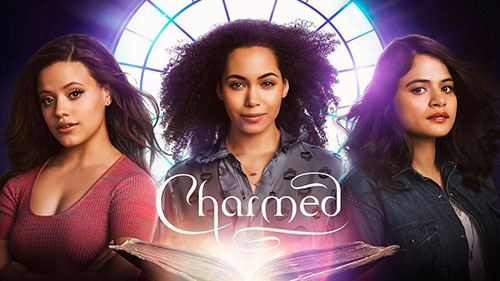 The fourth season premiered on The CW on October 14, 2018. 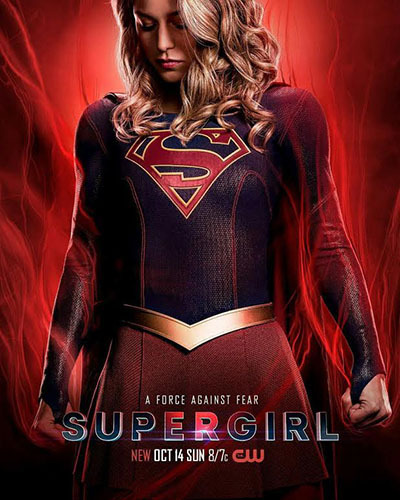 The season follows Kara, a reporter and superpowered alien who fights against those who threaten Earth, and the fallout of her use of mysticism and time traveling. It’s produced by Berlanti Productions, Warner Bros. Television, and DC Entertainment, with Robert Rovner and Jessica Queller serving as showrunners. 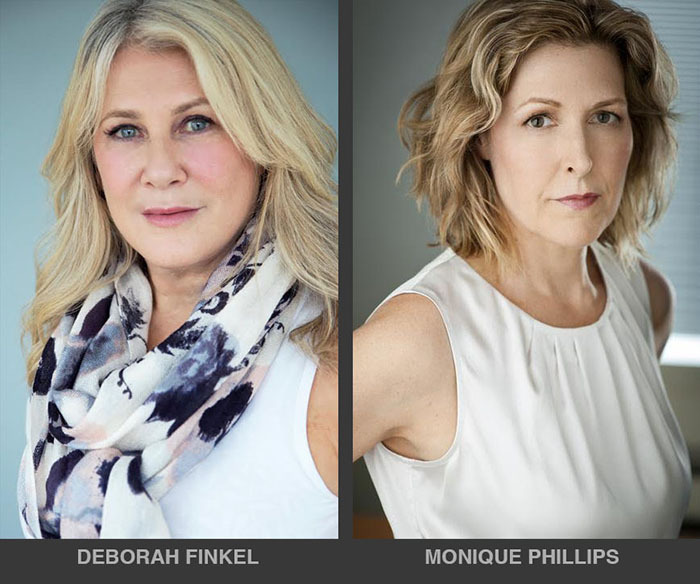 Deborah Finkel and Monique Phillips have have recently completed filming on MOW ‘Web of Dreams‘. 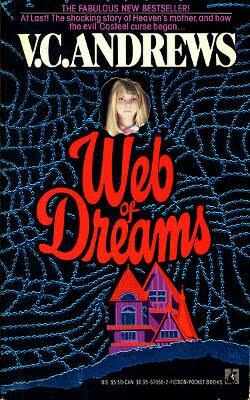 Web of Dreams was written in 1990 by V. C. Andrews ghostwriter Andrew Neiderman. It is the fifth and final novel in The Casteel Series, and serves as a prequel to Heaven. Told primarily from the viewpoint of Heaven Casteel’s mother, Leigh VanVoreen, the novel explains her secrets and circumstances as a 13-year-old girl who was forced to flee her wealthy Boston home, resulting in her dying in childbirth and leaving her daughter Heaven to be raised motherless in the hills of the West Virginia mountains. In January 2019, production of the film adaptation started in Vancouver BC. EXCLUSIVE: Lifetime has begun production on four new movies based on V.C. Andrews’ Casteel Family book series, all for premiere on the cable network this year. They are among 75 films planned on the network for 2019 as part of an ambitious slate. Lifetime announced last year it was developing five films based on Andrews’ last known book series, about the twisted relationships of the Casteel Family. The first, Heaven, was filmed last year, and you can watch the first-look trailer below. The remaining four are Dark Angel, Fallen Hearts, Gates of Paradise and Web of Dreams. The movie event series follows Heaven Casteel and her siblings after their father devises a scheme that threatens to destroy their dreams and separate the family forever. Jennifer Laporte (Freaky Friday), Max Lloyd-Jones (War for the Planet of the Apes) and Cindy Busby (The Big Year) will star in Web of Dreams. 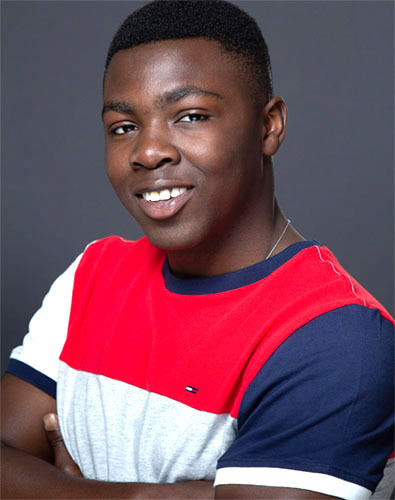 Lizzie Boys (Winter’s Dream) and Keenan Tracey have also been cast to star in Gates of Paradise and Web of Dreams. 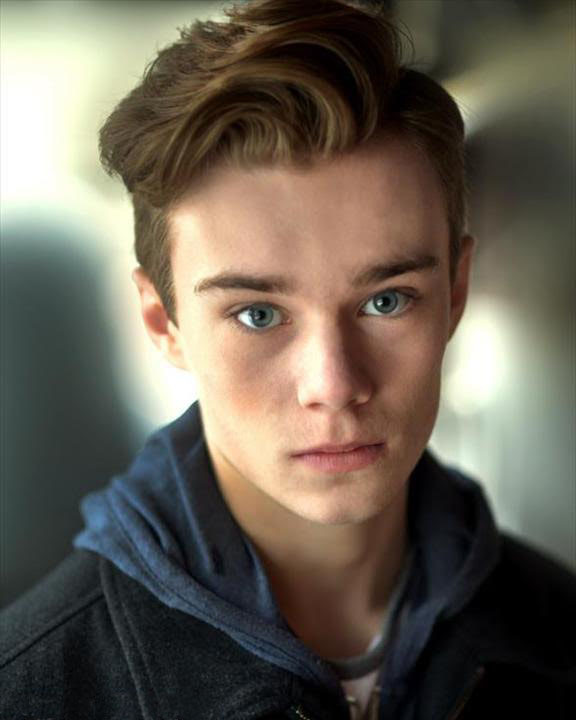 And the Web of Dreams cast also includes Liam Hughes, Tom Donadt, and David Lewis. Dark Angel, Fallen Hearts, Gates of Paradise and Web of Dreams are all produced by Neshama Entertainment and Really Real Films for Lifetime. Jane Startz, Dan Angel, Ric Nish, Cynde Harmon, and Arnie Zipursky serve as executive producers. Web of Dreams is written by AC Cochran and Mike Rohl is set to direct. 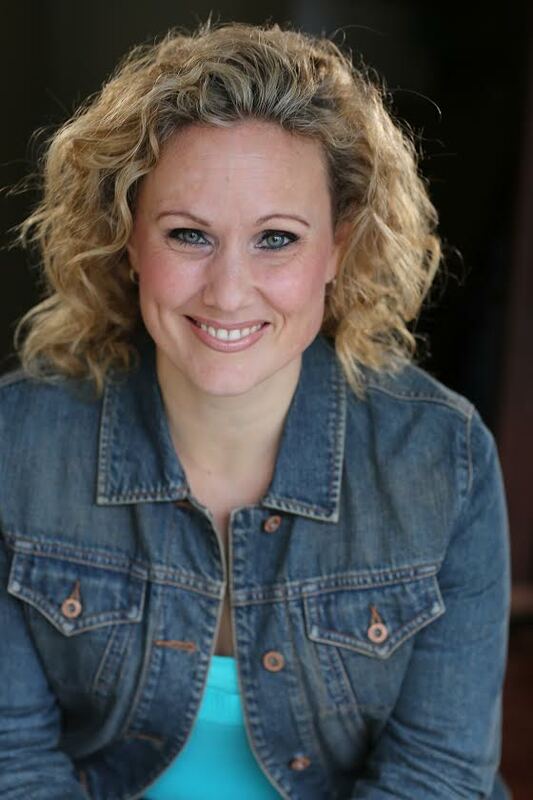 Sarah Lane just wrapped a role on the indie film All Joking Aside. 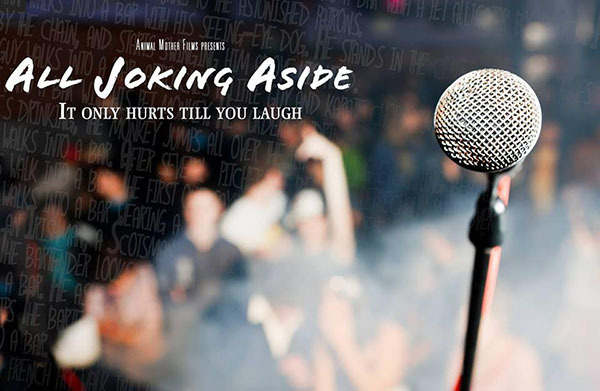 All Joking Aside is the story of one young woman committed to her dream of becoming a stand-up comic regardless of what the odds say. The film aims to prove that women are just as funny as men, in this story about dreams and ambitions and the joy and fear that can come along with them. Synopsis – Charlene Murray (Charlie to her friends) isn’t your average twenty-one year old. Inspired by her late father’s unrealized ambitions, she wants nothing more in life than to be a stand-up comic, and is equal parts thrilled and terrified by the fact that she’s finally old enough to get into a comedy club and actually try her material in front of paying customers. 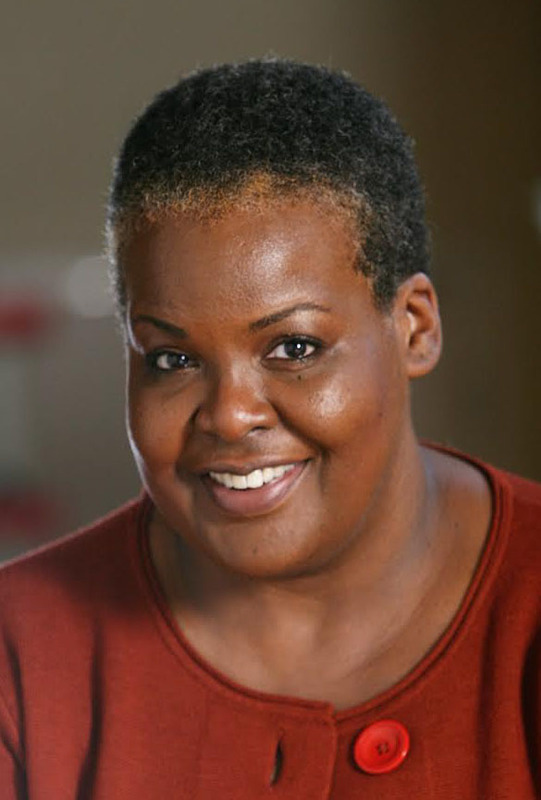 So with a fistful of jokes, and her stalwart friend Kim there to get her back, she heads to the Laughing Hyena, one of New York’s faded comedic hot spots, to hit her first ever open mic night. Glued to his barstool at the back of the room, with his fourth whiskey of the night in hand is Bob Carpenter, and he’s not going to stop heckling until Charlie gives up the microphone. It doesn’t take long before he gets exactly what he wants, and Charlie, chastened, flees the club with Kim on her tail. When she later returns to the Hyena to talk to the manager DENNIS, he tells Charlie that if she really wants to learn the craft, then she’s got to be writing all the time, and studying people who know what they’re doing; people like Bob who, before his marriage and career collapsed and he became an alcoholic heckler, used to be one of the top touring comics in the country. He pulls out some old VHS tapes of the young and energetic performer, first showing him own the crowd with his raw, edgy material, and then in a different clip from his final performance a few years later, literally attacking them. Impressed by this new side of him, and with Dennis’ encouragement, Charlie decides that Bob is going to be her mentor whether he likes it or not, and sets about winning him over. As the two slowly feel each other out, what develops is an unlikely friendship based on broken families, a healthy appreciation of sarcasm, and the undeniable rush of making a whole room full of people laugh. 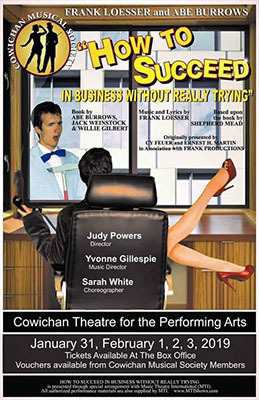 Amazing performances by Alora and Lily Killam, Sierrah Borjeau and Owen Hogg in Cowichan Musical Society‘s production of ‘How to Succeed in Business Without Really Trying‘. – Jan 31 to Feb 3, 2019. 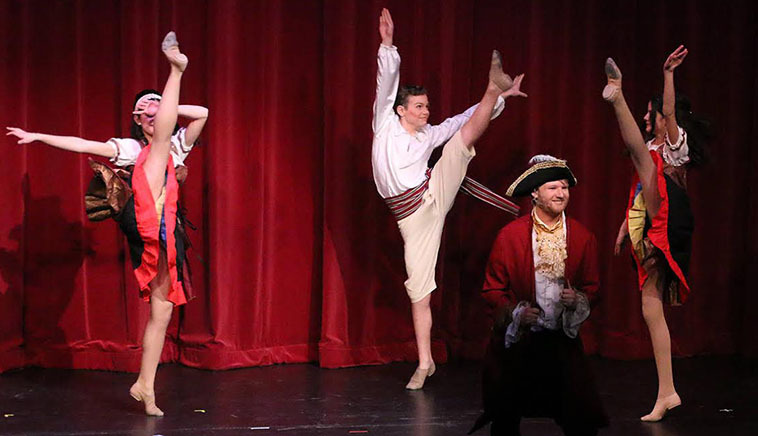 The Pulitzer Prize and Tony Award-winning musical is a story about the triumph of the common man amid the buffoonery of big business. 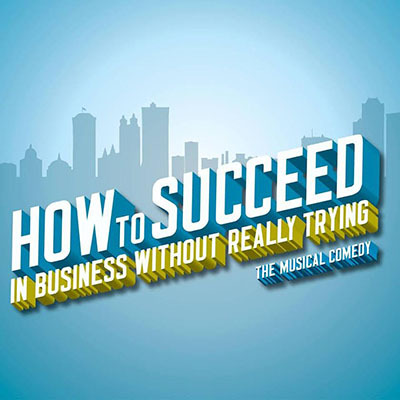 When a restless, creative, and ambitious window washer named J. Pierrepont Finch happens upon a book entitled ‘How to Succeed in Business Without Really Trying‘, he decides to begin his rise up the corporate ladder. With the book’s instructions and a dose of his own cleverness, Finch starts by landing a job in the mailroom at the World Wide Wicket Company, before quickly gaining promotions and outsmarting his scheming, sniveling rival, Frump – who also happens to be the boss’s nephew– until finally reaching the very top of the organization. The standout score by Frank Loesser features such classics as the surreal and funny “Coffee Break”, the rousing “Brotherhood of Man”, and the melodious tongue-in-cheek ballad, “I Believe In You”, while the immensely clever book by Abe Burrows, Jack Weinstock, and Willie Gilbert, won the Pulitzer Prize in 1962 for Best Drama. WATCH SCENES AND VIEW MORE PICS HERE!! !